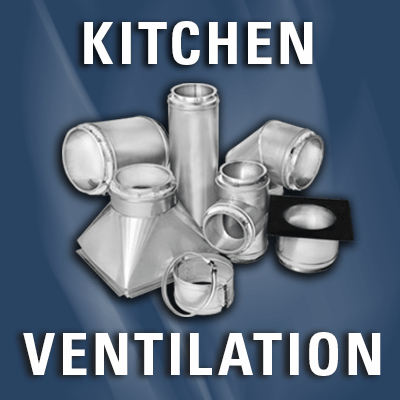 Metal-Fab Commercial Venting Products division offers the most complete line of chimneys, vents, special vent for condensing appliances, fume exhausts, engine exhausts, and factory-built kitchen ventilation systems available. 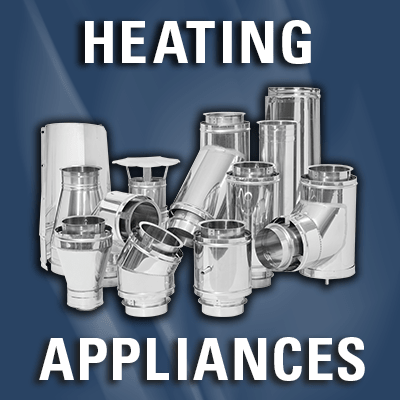 Our innovative product offerings are designed to meet the changing needs of the industry. Selecting the right product for your application, constructed from the proper materials, is simple and easy with Metal-Fab. 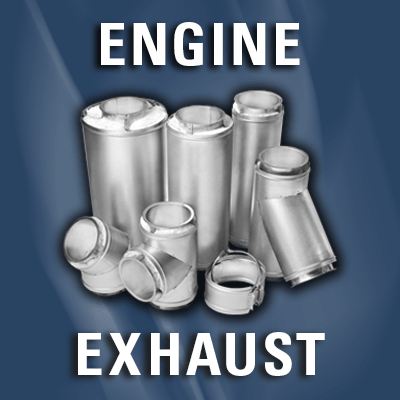 The rigid quality standards of our systems assure durable and reliable performance.